Paramount has announced release dates for it's Hasbro shared universe films including G.I. Joe and Micronauts. Paramount Studios has announced release dates for several upcoming films. A movie with the title G.I. Joe will drop in theaters March 27, 2020. This follows up on the studio's previous movies based on the Hasbro toy line: G.I. Joe: The Rise of Cobra (2009) and G.I. Joe: Retaliation (2013). G.I. 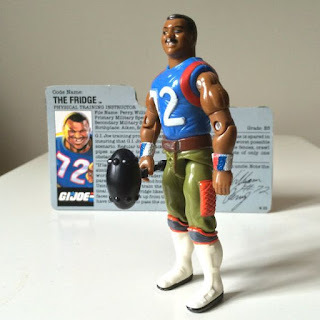 Joe is toy of military action figures that spawned several TV series, comics and animated movies. The two G.I. Joe films earned a modest $678.2 million worldwide combined. The new movie is intended as a reboot to the franchise. "The world has changed, and I think you’re going to see GI Joe changing with it," said Hasbro exec Simon Waters "There’s going to be a much more contemporary approach to the whole franchise, and that will allow us to develop different characters." Dwayne "The Rock" Johnson, who played Roadblock in Retaliation has expressed interest in returning for the movies. I'm not sure what they mean by that. Apparently, no one told Paramount that everyone loves the over-the-top characters and vehicles. But I'll see what they have to offer. 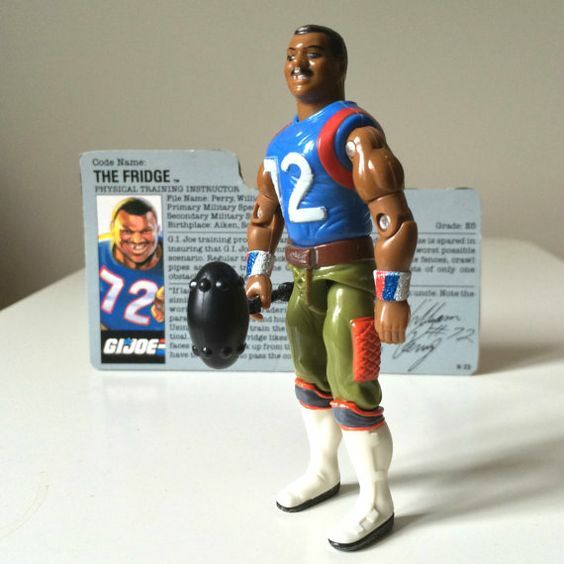 If they have a football-wielding guy nicknamed "The Fridge" I'm in. 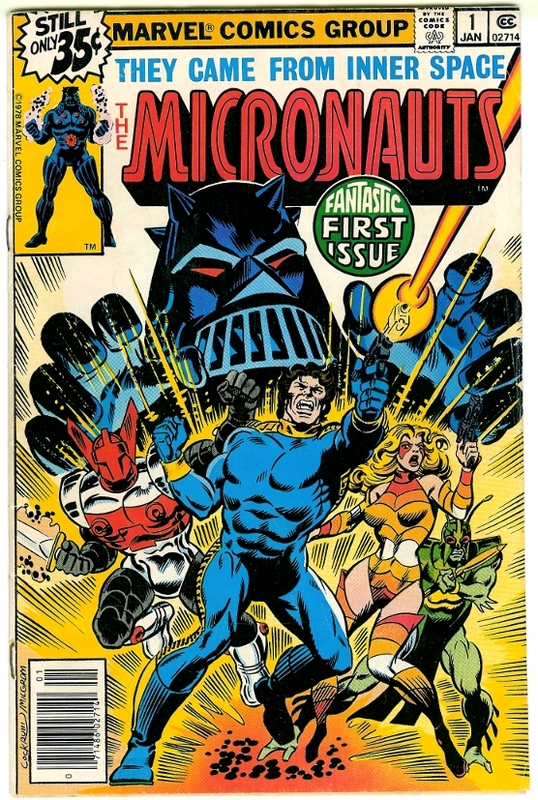 That same year the studio is releasing Micronauts on Oct. 16, 2020. The Micronauts toys and comics followed the adventures in the "Microverse", a microscopic universe of strange planets, aliens, and robots. The toys are based on a Japanese import consisted of 3.75-inch tall (9.5 cm) action figures and spawned several comic books over the years starting in the 1970s. 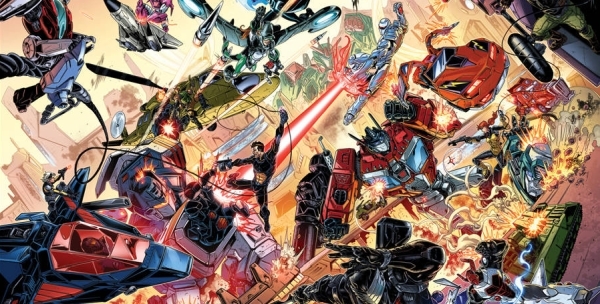 There's also an untitled Hasbro film scheduled for Oct. 1, 2021. 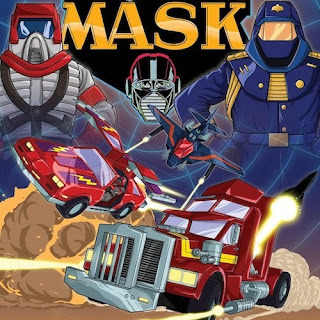 All of this follows the 2015 announcement that Paramount Studios is working on building a shared film universe around the toy properties including Visionaries, M.A.S.K. (Mobile Armored Strike Kommand) and ROM. M.A.S.K. followed a team piloting vehicles that transformed into other vehicles or weapons. 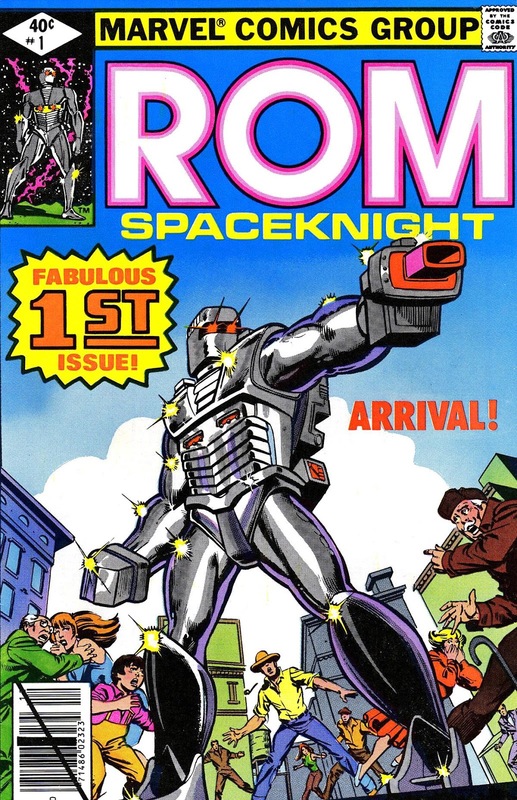 ROM was a toy line that spawned the ROM: The Spaceknight comic books. 2020 is a big year for the studio. They're hoping it will follow the massive success of the Transformers movie franchise. No actors or directors have been announced. What do you think of the Hasbro movie universe?